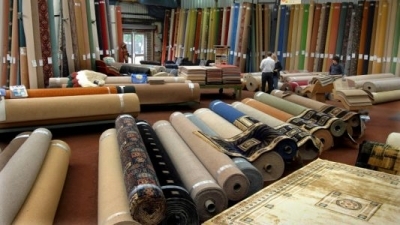 Shaw Carpets is Yorkshire’s largest carpet factory outlet. 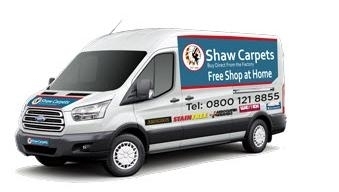 For over 50 years we have been supplying homes and businesses with quality carpets and flooring at unbeatable prices. We stock a wide range of carpets from budget to luxury in every colour, style and design, all expertly fitted. Our 250,000 square foot carpet factory is conveniently located just minutes of the M1 at junction 38. Shaw Carpets also offer a no-obligation home viewing service (Yorkshire only), enabling you to view 1,000’s of quality carpet samples from the comfort of your own home. Yorkshire, Barnsley, Leeds, Sheffield, Doncaster, Wakefield, Huddersfield, Rotherham, Pontefract, Castleford.